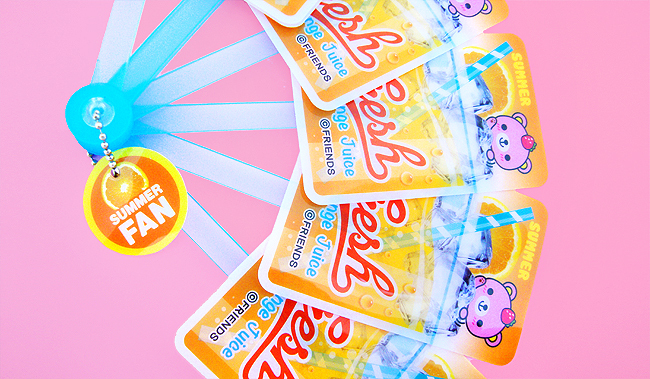 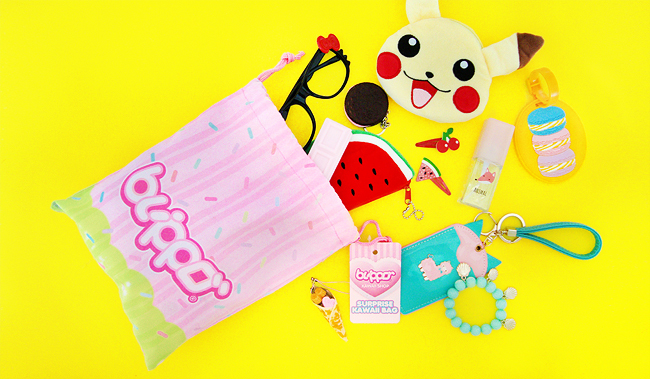 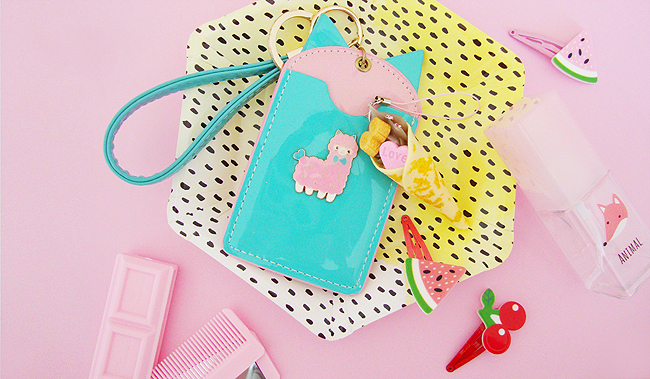 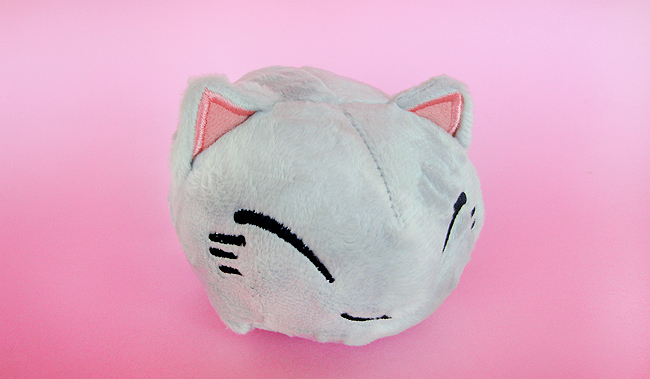 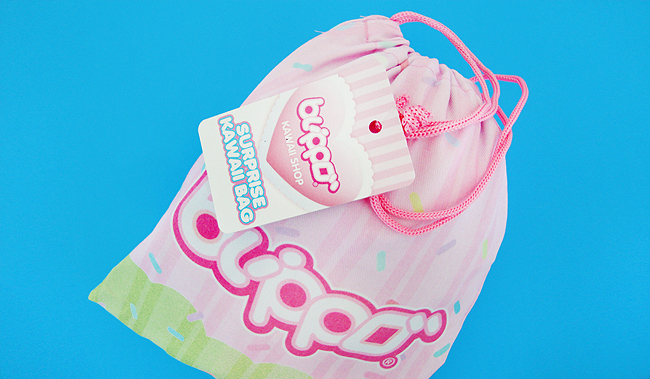 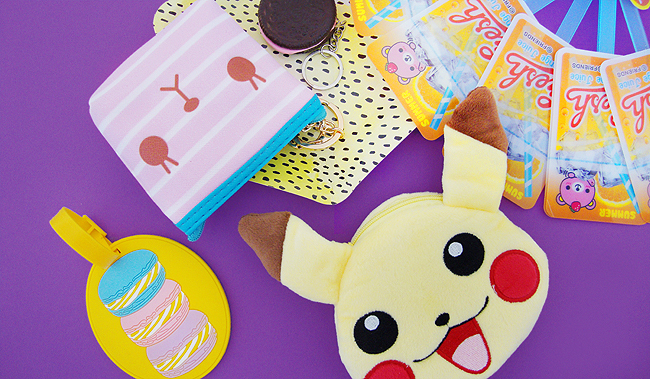 What cute things in the kawaii bag!! 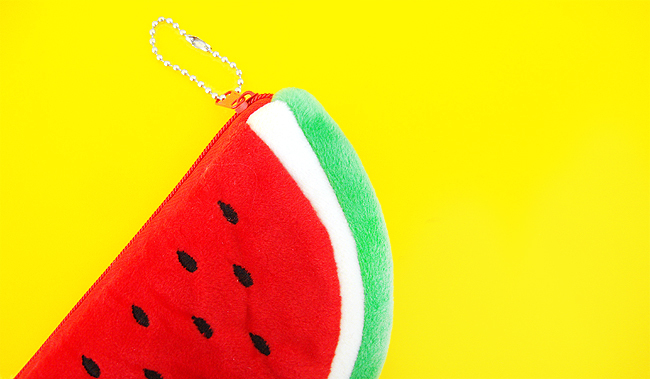 My sis was just talking about a watermelon slice coin purse! 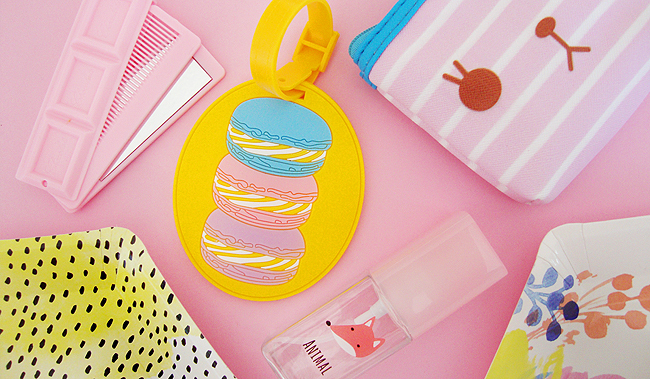 So many cute stuffs <3 please please please be mine!